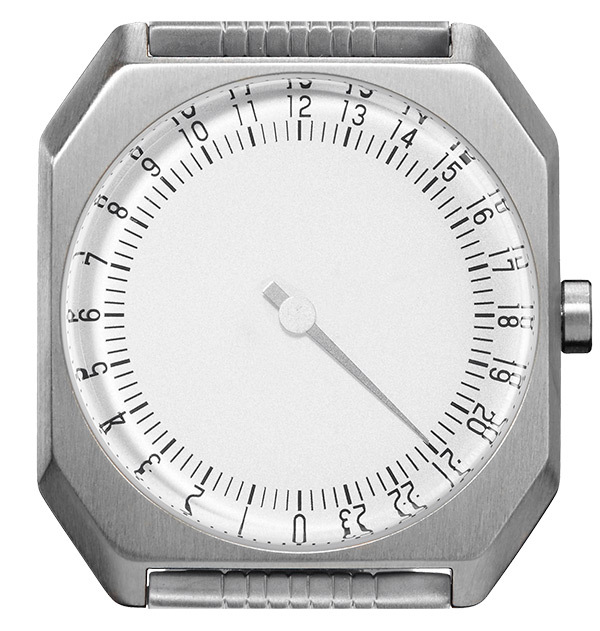 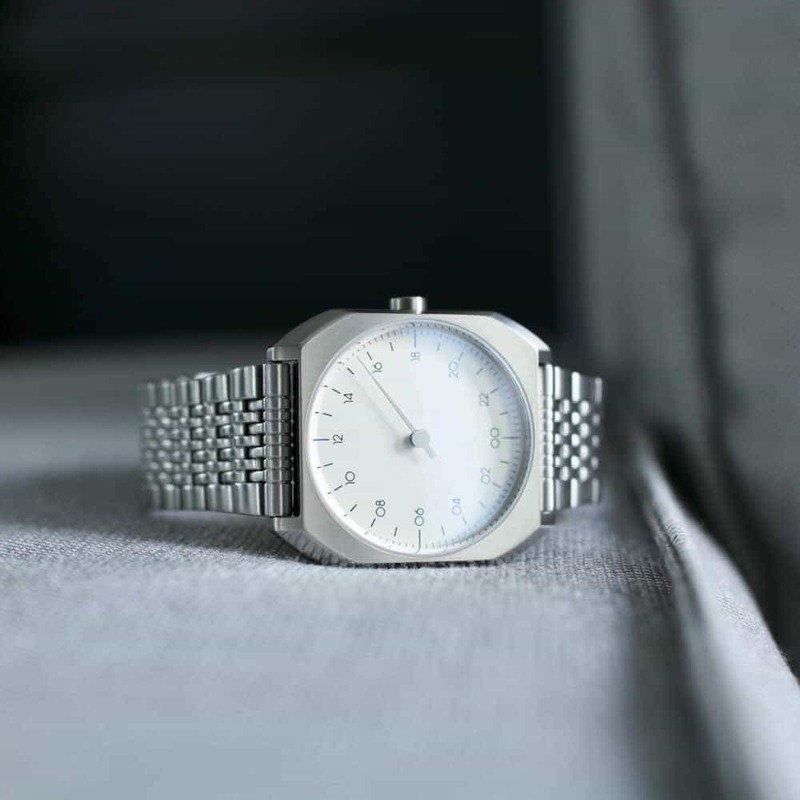 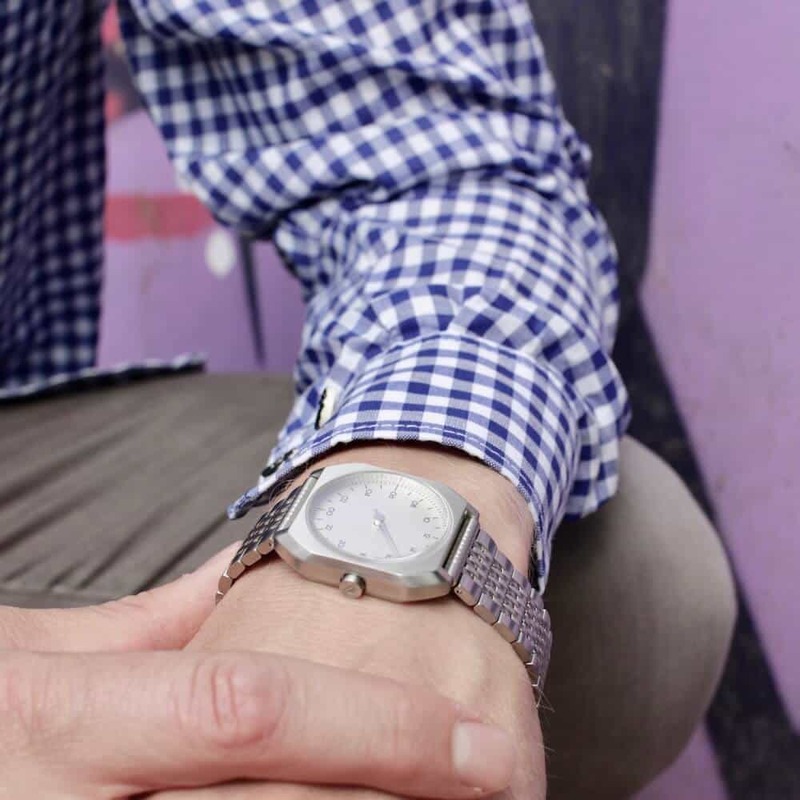 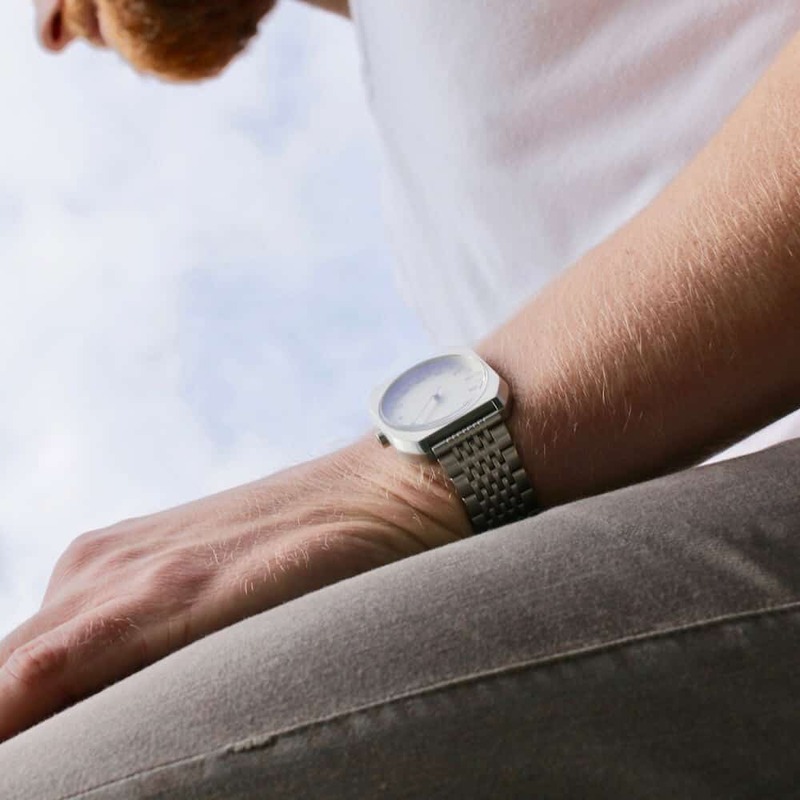 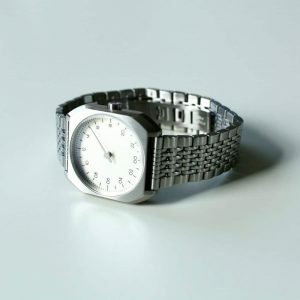 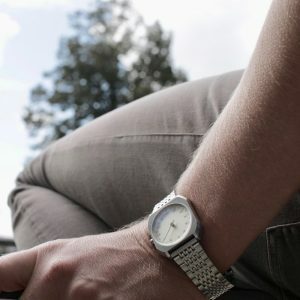 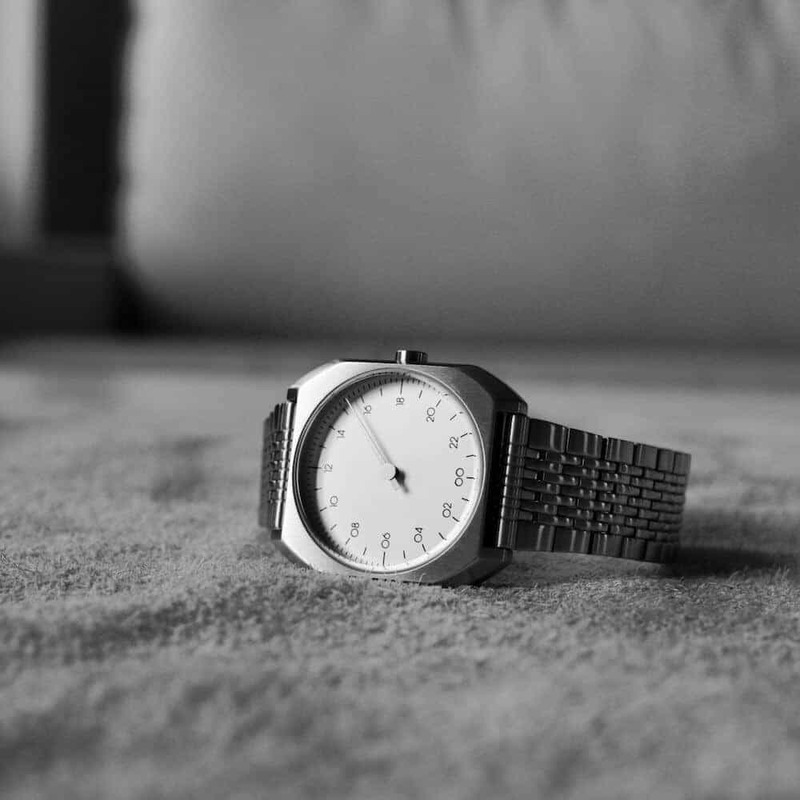 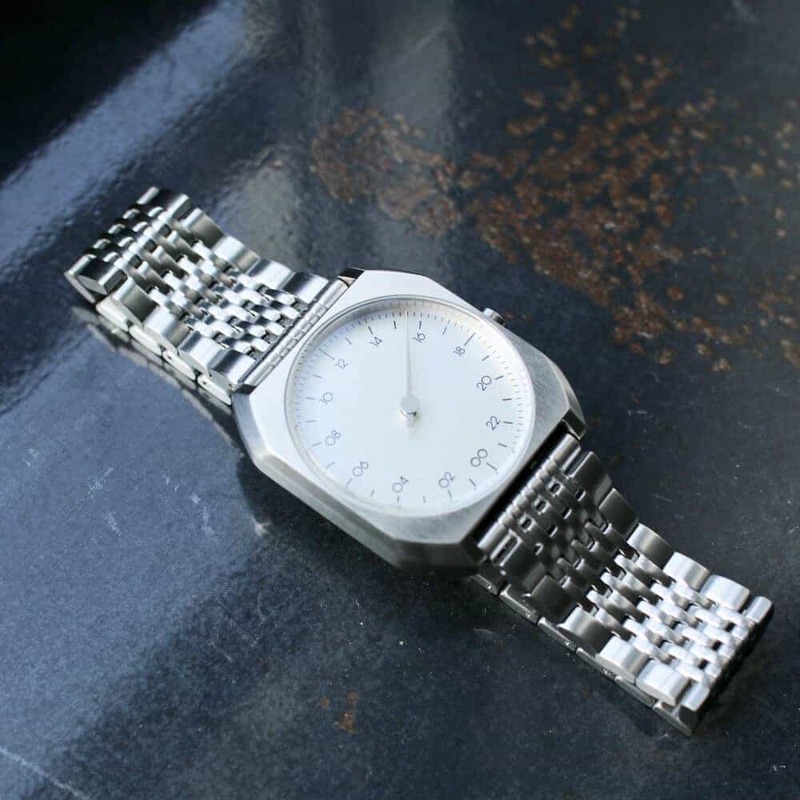 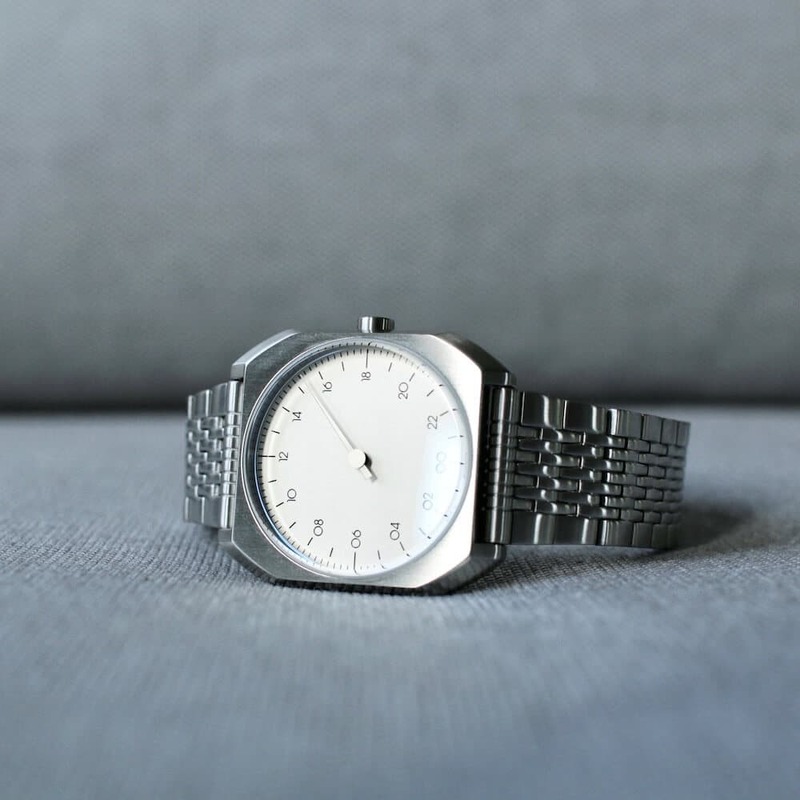 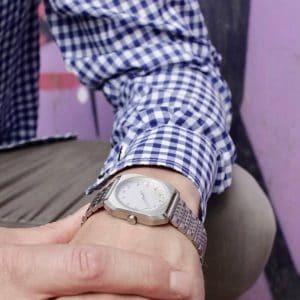 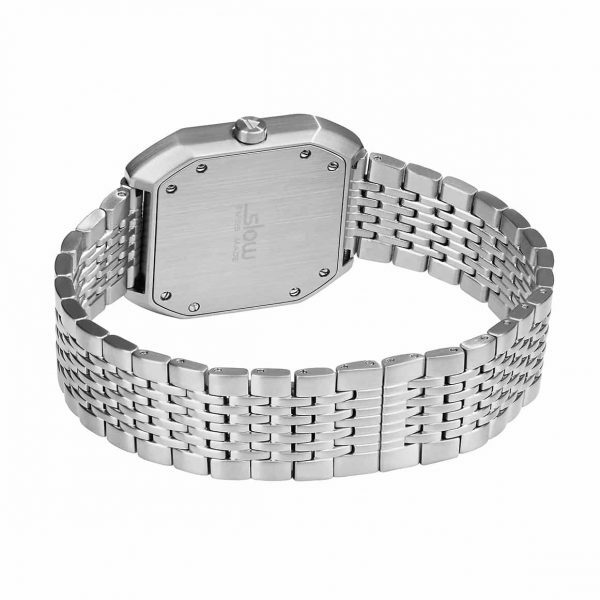 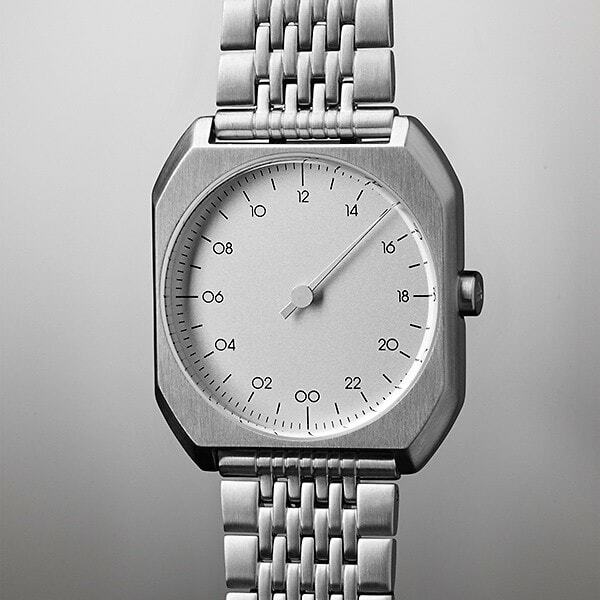 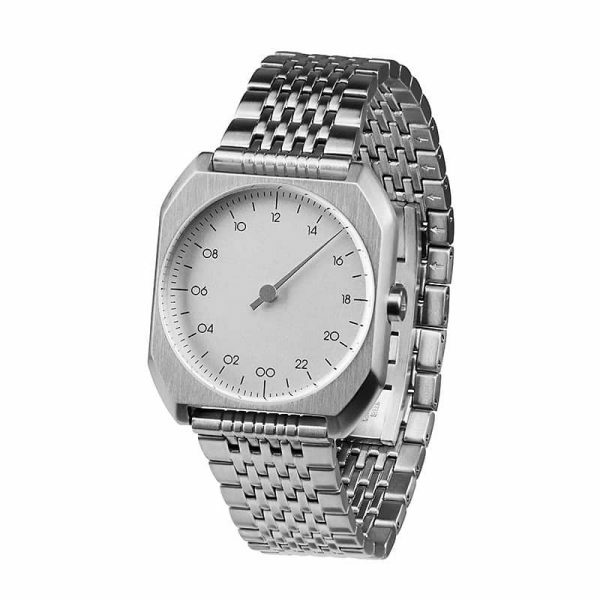 The most timeless piece in our collection: All silver with durable stainless steel band. 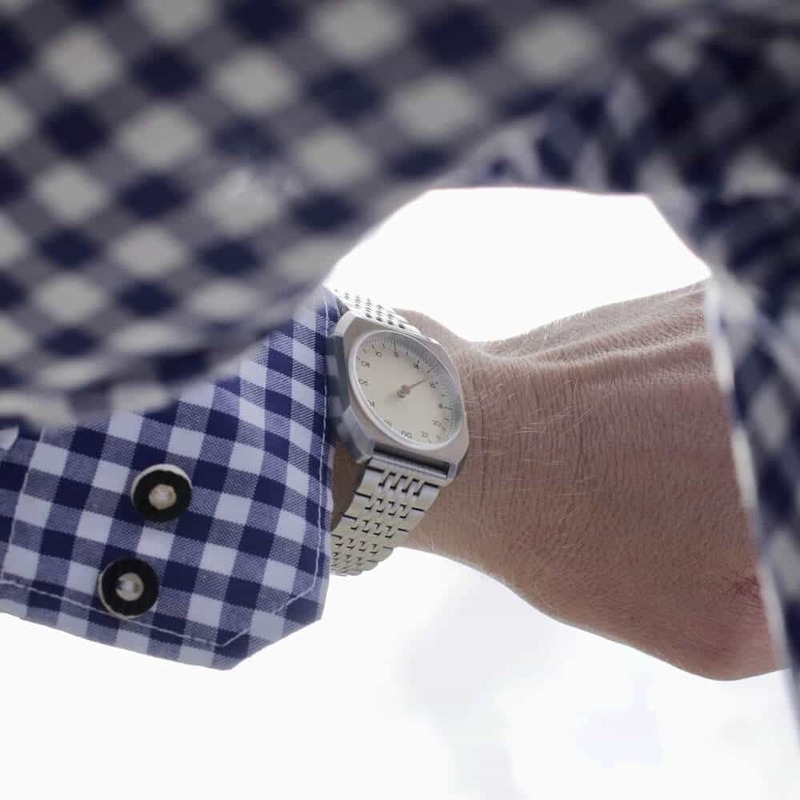 It fits any outfit and any occasion. 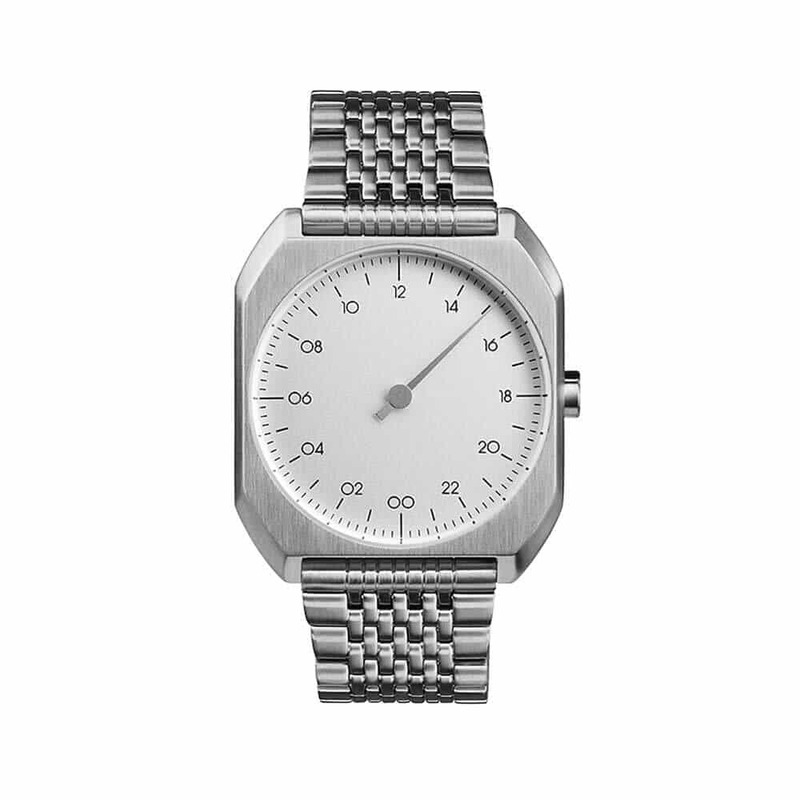 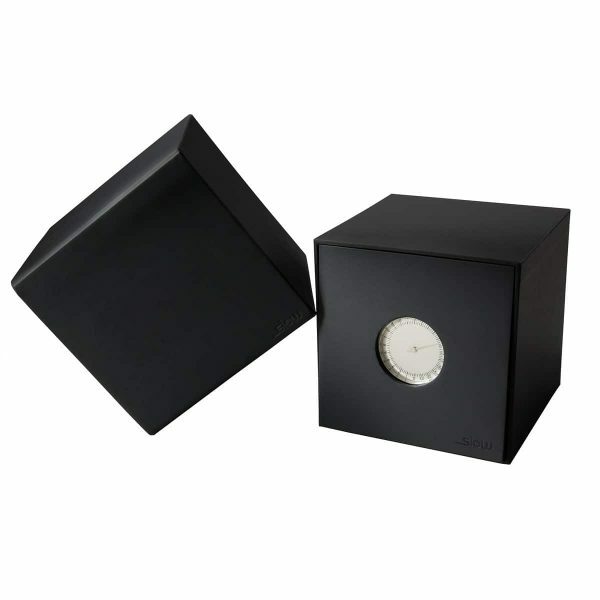 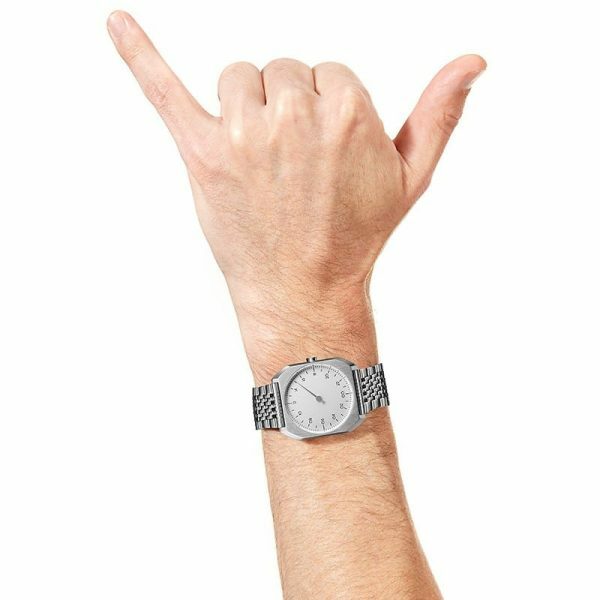 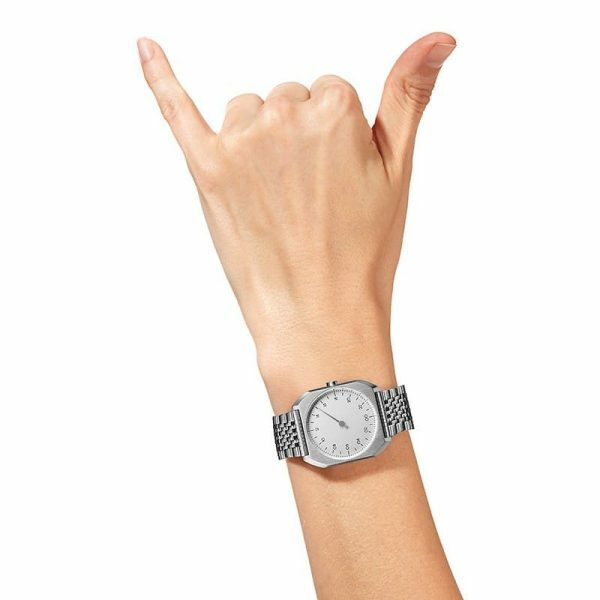 Just the perfect every day watch and it’s truly unisex.